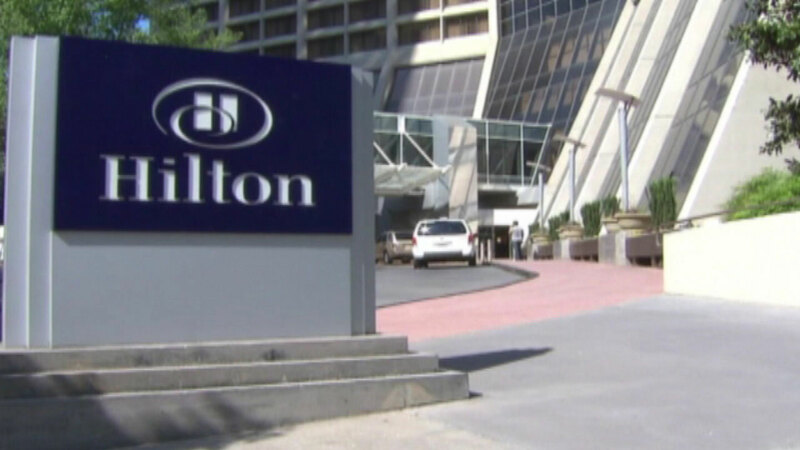 Hilton Hotels is the latest company to offer more paid time off to new parents. Starting next year, new moms who work for the hotel chain will be given 10 weeks of paid leave. New fathers and adoptive parents will get two weeks off with full pay. This also covers part-time workers.